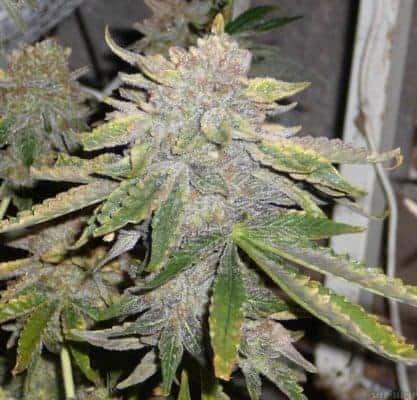 Green Crack Feminized Seeds is a 100% Indica is strong plant with compact high yielding buds that have an orange hair. 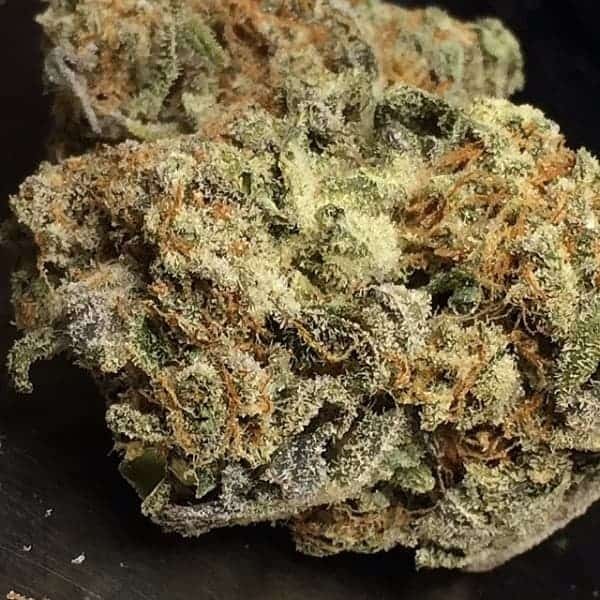 The smell is very fruity similar to mango and the affect is an uplifting energetic high that is sutiable for daytime use as it gives a creative energy. 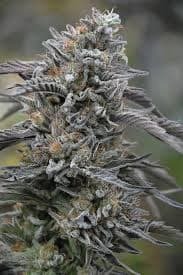 It is commonly used for depression and stress. 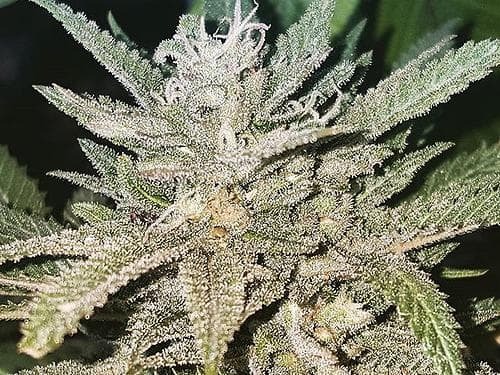 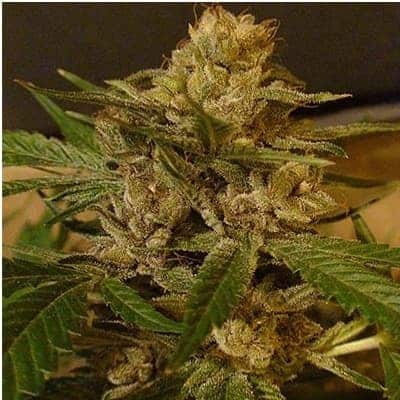 Green Crack feminized seed is a mix of Indica and Sativa seed with High THC level.